Justin Williams holds the position of Assistant Principal Viola with the Sydney Symphony Orchestra and is the founding violist of the Tinalley String Quartet. Justin has performed as Principal Viola with Melbourne Symphony Orchestra, Australian Opera and Ballet Orchestra (AOBO), Melbourne Chamber Orchestra and Australia ProArte and as soloist with the Melbourne Chamber Orchestra, Sydney Symphony Orchestra and AOBO. From 2009 to 2012 Justin was a member of the Melbourne Symphony Orchestra and a core player of the Melbourne Chamber Orchestra. A member of the Australian World Orchestra, Justin has performed under the baton of Sir Simon Rattle and Maestro Zubin Mehta. A graduate of the University of Melbourne, Justin holds a Master of Music Performance degree attained under the tutelage of William Hennessy, Caroline Henbest and Brett Dean. 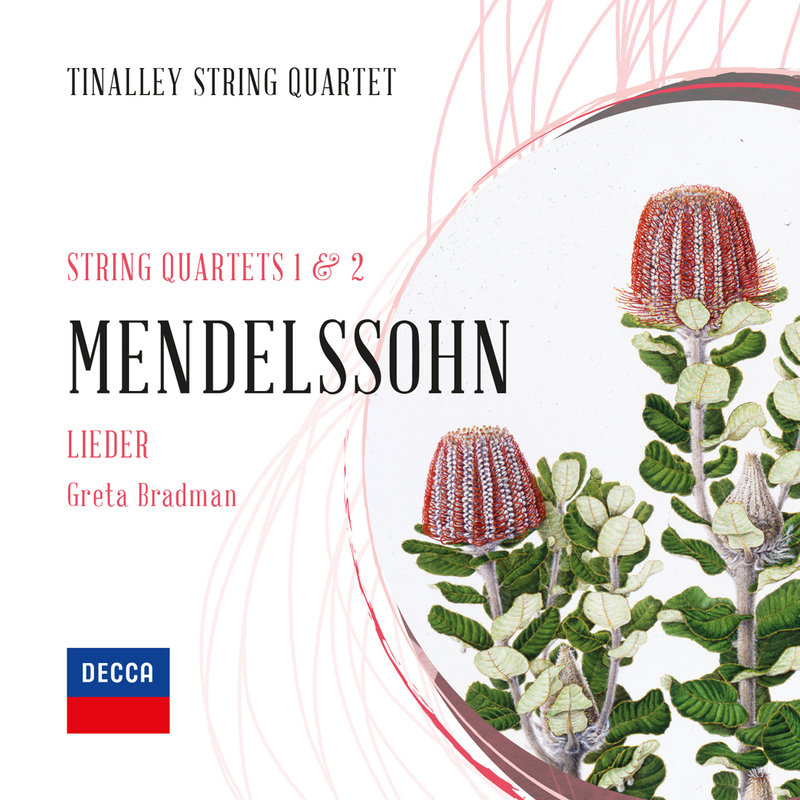 As a member of TSQ has had the privilege of studying with many of the world’s pre-eminent chamber musicians, including members of the original Australian String Quartet; as well as the St Lawrence; Tokyo; Emerson; Schoenberg; Keller; and Takacs quartets. With Tinalley String Quartet, Justin won the 2005 Australian Chamber Music Competition and the 9thBanff International String Quartet Competition. 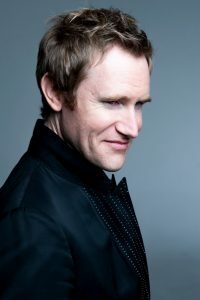 has toured extensively throughout Australia, Europe and North America, and has enjoyed performing in some of the world’s renowned concert halls, including Vienna’s Musikverein; Amsterdam’s Concertgebouw, Berlin’s Konzerthaus; the Alte Oper in Frankfurt; Musee d’Orsay, Paris; Sydney Opera House and the Melbourne Recital Centre. Justin teaches at the Sydney Conservatorium and has taught at Monash University; Australian National Academy of Music; AYO’s National Music Camp; University of Queensland; and at the Auckland String Quartet Summer School. Justin plays on an early 18th Century viola formerly owned by good friend and mentor, Henk Guittart.